Most facilities focus on the clinical skill required to maneuver any hospital unit but neglect the attention to nurture the confidence and the hurdles that new nurses face. The importance of confidence in the Novice Nurse is often overlooked in the training process. With the demands of healthcare, new nurses do not spend enough time analyzing their fears and concerns and how this affects their progression. This leads to more obstacles in communicating and caring for our patient populations. In comes, Jannel Gooden and Ashley Kennedy, two Pediatric Critical Care traveling Nurses who see this problem and created a platform to address it and help new nurses! The platform/website, Novice Is The New Nurse, strives to build up the new nurse through seminars and workshops geared not only for the nurse but all members of the healthcare team. 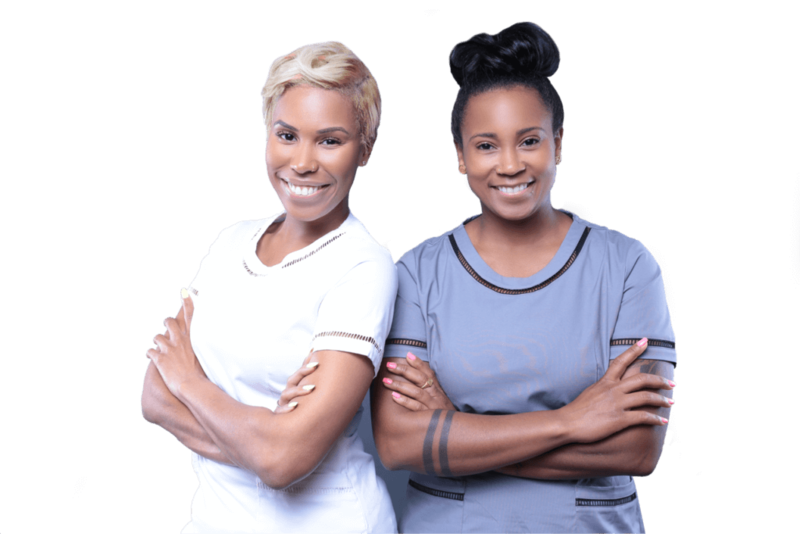 Jannel Gooden and Ashley Kennedy were moved to create this brand because they understood firsthand how fragile the novice nurse is when entering this complex profession. They saw the lack of support new nurses were receiving in areas that extended beyond just the clinical skills – “How do I communicate with my team?” “Can I even do this?” “Did I pick the wrong profession? With the help of Novice is The New Nurse, all new nurses will see their dream actualized as they flourish from novice to advanced beginner, comfortably and confidently. Go over to their website and get all the help you can get.